I recently turned 19 and tried these delicious pancakes for my birthday! I wanted to try something both unique and filling, so I decided to try our normal birthday pancakes with this added twist. Because of the yogurt in these pancakes, you won’t have to eat as many to get full. 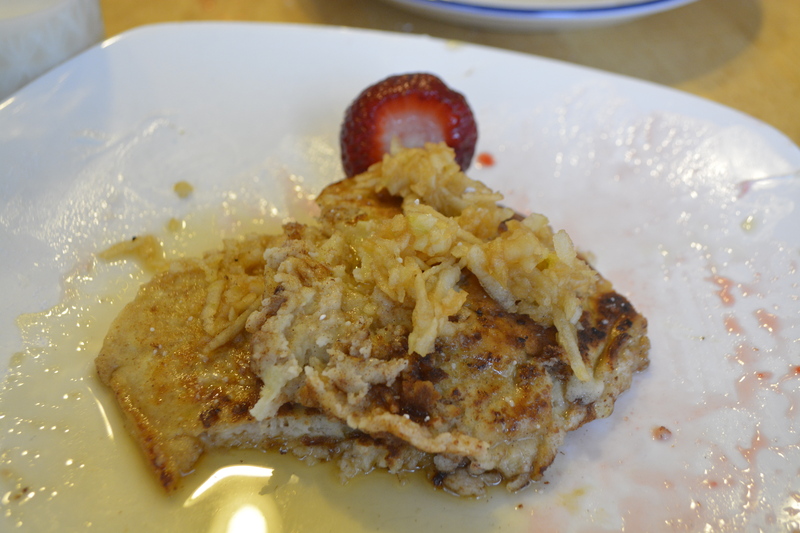 The combination of slightly sour yogurt and grated apple in the pancakes contrasted well with the sweet maple syrup that we put on top. Pie, pie, pie oh my! 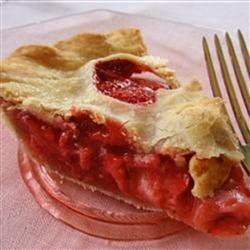 Nothing like a fruit pie in the middle of summer. Not only do fruit pies taste delicious, but you also don’t need much brains to make one. It’s a piece of cake, as they say…or pie. Especially if you buy the crust at the store. I followed everything in this recipe except for the sugar. I added brown sugar instead of white sugar, which caused it to have more of a carmel taste to it. Very good!